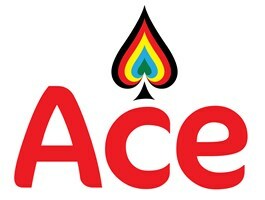 ACE - Central Heating Engineer based in Southampton, Hampshire. Previously known as Ace Plumbing, established since 1978, Ace started in a small office located in Park Road, with plumbers operating throughout Southampton and Winchester. In 2001 we moved to Regents Park Road, where we remain today. As a family business we pride ourselves on our reputation for quality and service as well as the reliability of our directly employed workforce. We offer a wide range of Gas and Heating services including services, repairs, installations, upgrades and smart controls. We are Worcester accredited with regular training on all current Worcester models and controls. We also offer plumbing, drainage and electrical services. We offer free estimates for boiler and heating installations. We cover SO and PO postcodes, excluding the Isle of Wight.